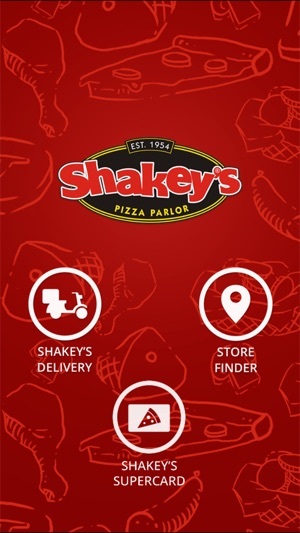 Order your Shakey’s favorites thru this mobile app and receive your order in no time! Simply register your details together with your SuperCard number to enjoy all your SuperCard benefits plus you can check your points! 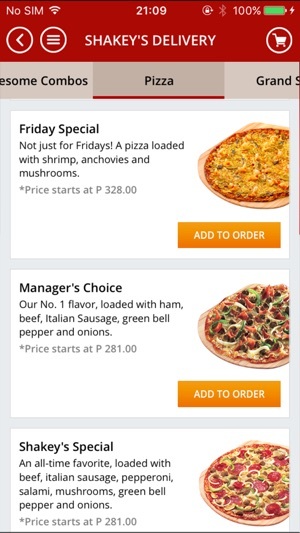 We made some improvements and bug fixes to give you a better online ordering experience. This app is very useful for me! 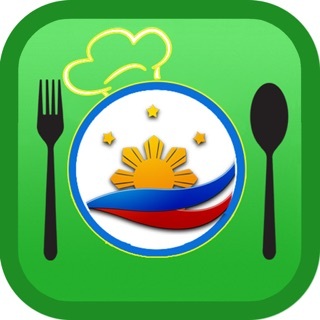 I've already ordered using this app several times and it's all good. There was just one instance when they delivered my order to our house instead of my friend's house where we are having a party. Good thing is that we are just living on the same village so the food was still delivered on time. Overall, service is very good! 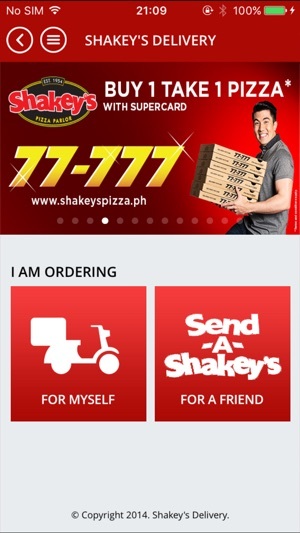 this i the first app i’ve used for deliveries that is very user friendly and simple and very smooth interface. just a suggestion for improvement if there is a button or feature you can add that allows you to see what’s includes in your order (especially for the group meals). the pictures are small and not too clear. just that.